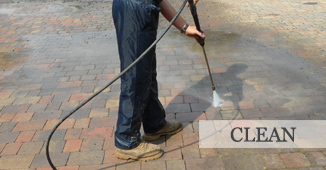 Tarmac Restorer & Patio Cleaners | Multicrete Products Ltd. 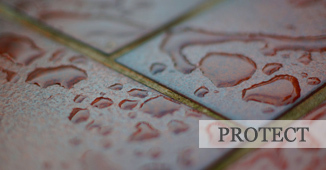 If you are looking to restore and rejuvenate old tarmac back to black, MulticreteTM tarmac restorer is a blend of bitumens formulated to restore worn tarmac and asphalt surfaces, to repair small cracks and holes and restore appearance. Multicrete TARMAC RESTORER is a blend of bitumens formulated to restore worn tarmac and asphalt surfaces. 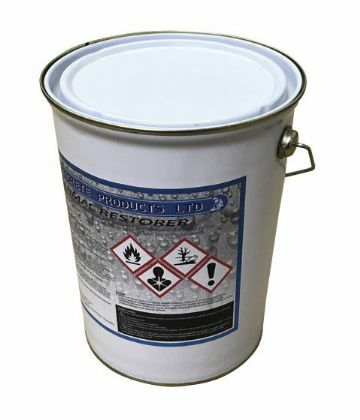 It can be used on paths, drives, car parks etc, to repair small cracks and holes and restore appearance.